Recommendations: If possible, please arrive in Cuiabá (CGB Airport) the night before so we may schedule an early departure (7 a.m.). If you wish to arrive on the first day of the tour, we recommend an arrival at 10:30 a.m. (at the latest). On the last day we can drop you off at the airport any time between 16:00 (upon request) and 18:00 p.m. 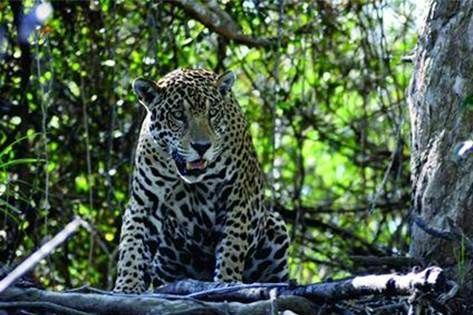 The tour includes: Transport in/out, 2 night accommodations at the Jaguar Camp Lodge, 2 night accommodations at a Pantanal Wildlife Lodge, meals, jaguar operation and activities, English speaking tour guide.